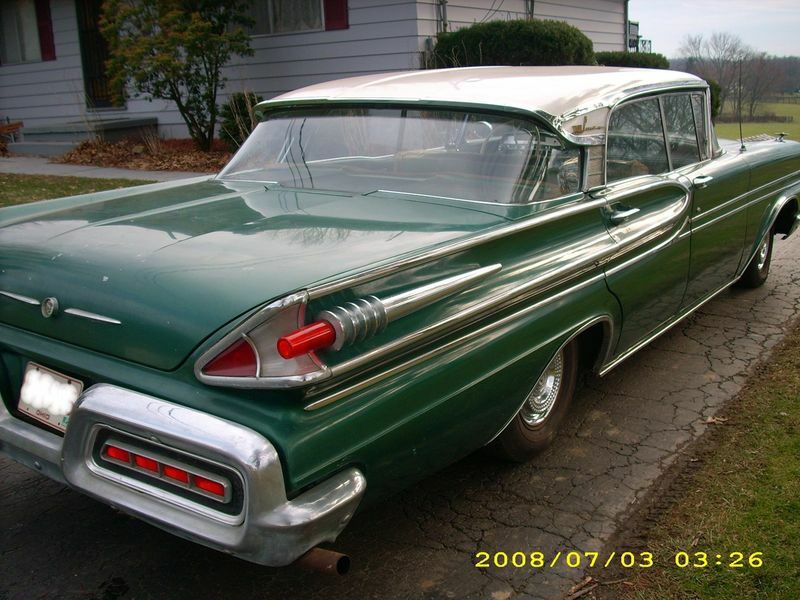 This 1961 Dodge matador on ebay has some fairly simple fins, but some of the weirdest fin placement ever. They appear to have been installed at least a foot further forward of where you’d expect them to be. I wonder what was going on in the design room the day this was approved. They must have gotten desperate for new fin ideas. 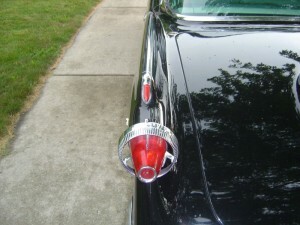 Car makers had already tried double fins, sideways fins, & fins on the top & bottom. I guess fins partway down the car was one of the few options left. 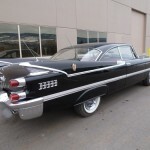 This truely staggering set of fins are found on the 1956 Dodge Royal for sale on Hemmings. 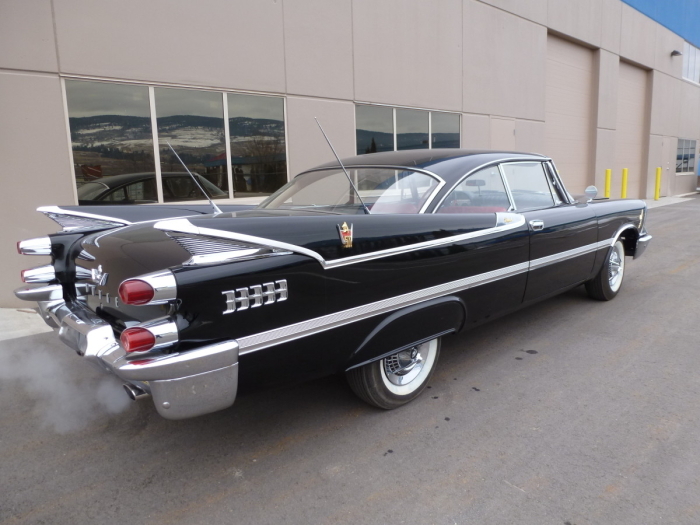 There are an amazing amount of things going on here, half-shrouded rocket pod tail lights, setback fin with a chromed ribbed ‘support’ underneath, and five chrome vents on the fender. 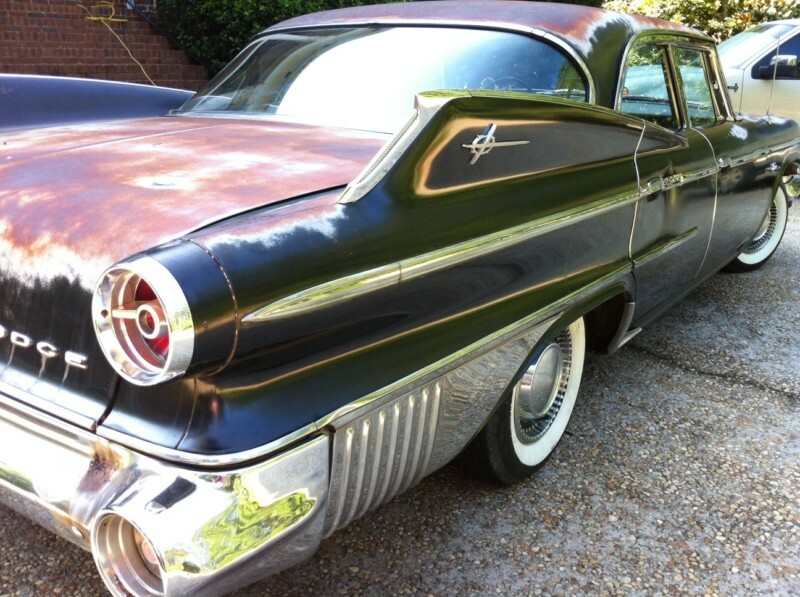 There is also a huge gold-plated crest on the fender displaying the ‘500’ model designation so no plebians would fail to notice what you were driving. Dodge was not doing anything by half-measures here. This was without a doubt the car for your weekend jaunts to the outer moons of venus. From behind this was a car that screamed its defiance of sanity and simplicity. And if it was behind you, you had a face in your rearveiw mirror like it was trying to decide which of your children to eat first. 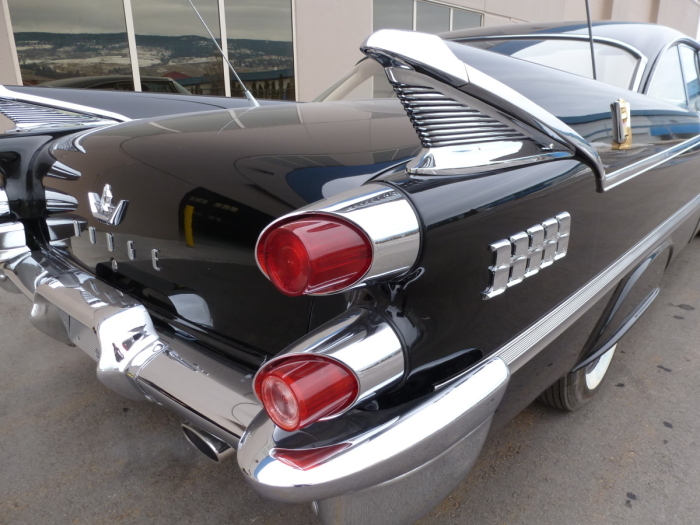 Another set of awesome fins. 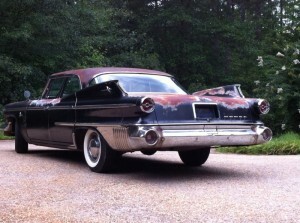 Today’s awesome fins are on this 1960 Chrysler Imperial found on ebay(and yes, I know it is technically not a Chrysler). One again we have the quite excellent pod, this time with a bullet shaped lens surrounded by a free-standing chromed ring. 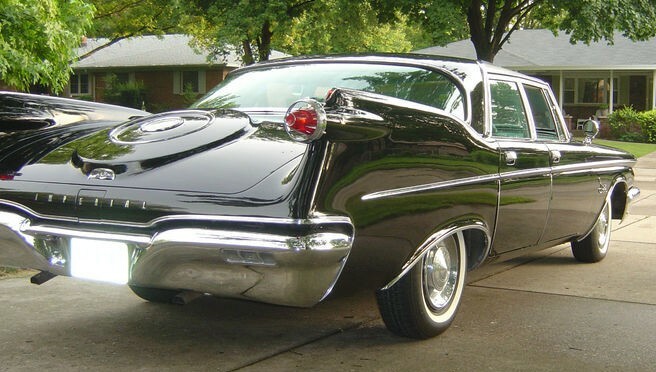 The ’57-’63 imperial were fairly consistently the most insane cars in of their period, while also being some of the best engineered & built cars. It was almost like they gathered a group of engineers together and had them design the underpinnings, engines, and all the other boring but vital stuff. Then afterwords they would drop acid and get to work on the bodies. 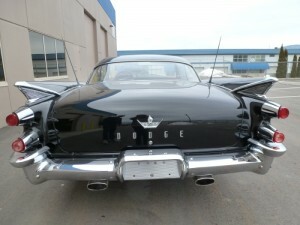 It does help explain things like the oblong steering wheels and the ’61-’63 freestanding headlight pods. 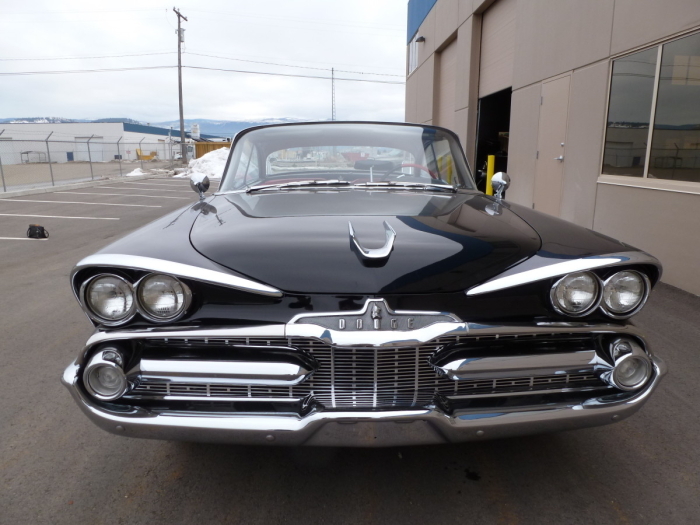 They seem to have stopped this practice in 1964, maybe because management feared they’d end up with some Picasso-esq monstrosity with seventeen headlights down one side and nine wheels. Getting back to the fins themselves though. I also love that there is, for no good reason, an extra smalllense at the back of the chrome trim on the fin. The late 50’s/early 60’s was definitely a period with no lack ofexuberancee and a complete lack of shame. Todays awesome tail fin is on this 1958 Mercury Park Lane found on ebay. Not only does the fin itself have a cove that runs all the way to the front of the rear door, but there is a freestanding chromed laser-pod looking thing suspended in it. 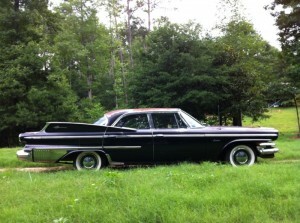 This just further cements that 1958 is my favorite year for gratuitous finmobiles. 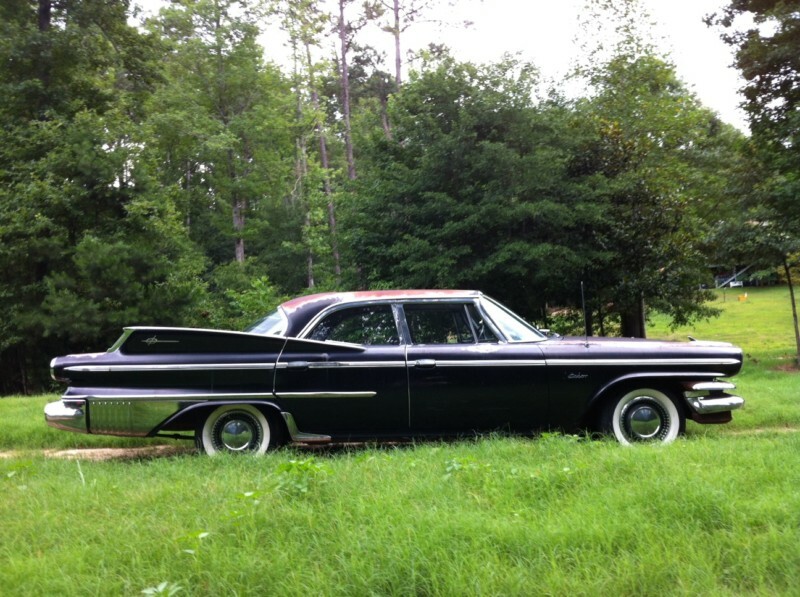 1959 cars may have been bigger and gaudier, but most of them had some cohesiveness to them. 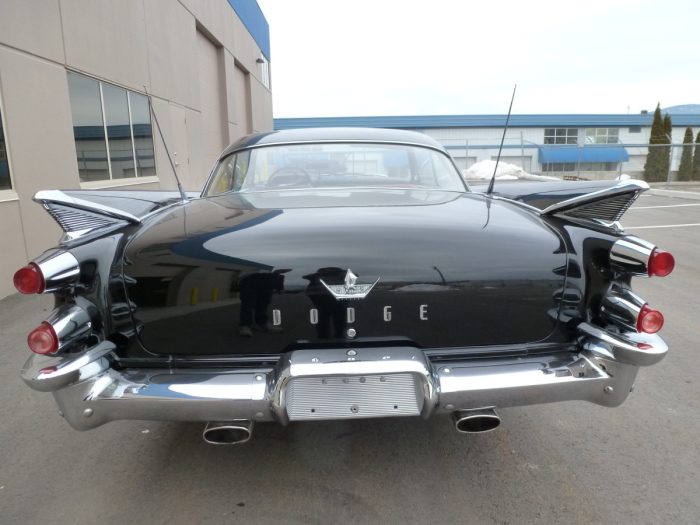 The 1958 cars look like the just stuck every bit of chrome trim, bumpers, wings, fins, spears, etc. they could find onto to their prototypes and whatever didn’t fall off on the test drive was put into production. 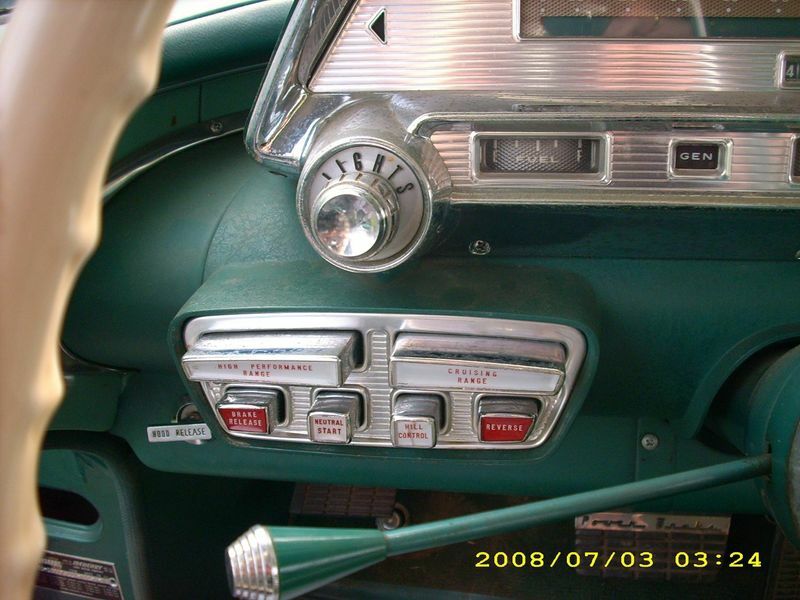 Also the ’58 mercury above has the least intuitive transmission ever created.